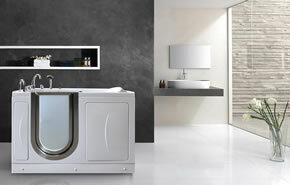 Home / sponsors / What is Energy 5-2-6? 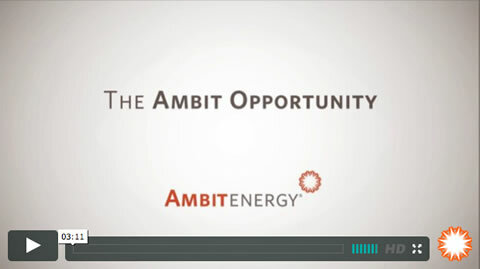 “Energy 5-2-6” is the building block of the Ambit Energy Opportunity. This simple, proven formula has already helped thousands of Ambit Energy Consultants earn residual income just by helping others save money on their energy bills. Please take a few minutes to view this short, fascinating series of videos, then click on the link below to take the next step. It might just be your first step towards financial freedom.